I am done with Halloween. Fabulous Fall Friday... School Halloween Craziness! No Halloween season would be complete without the School Halloween Frenzy! I think our school is one of the last ones that allow costumes and has a great big parade. The first year we were at this school we weren't living in our new house yet, it was still being built...so I didn't know how big of a deal the Halloween Parade was. I had to take my kids to school everyday and on this particular Halloween I was so glad that Meg and I were actually ready and not in our PJ's , for when we saw the entire town going into the school we did what most lemmings do and followed. Holy Cow... THE ENTIRE TOWN turns out for this shin-dig! Now... I am a little more street smart an get there EARLY to get a front row chair. All of the classes parade through all the other classes and then come for the main event in the gym. They walk through posing for pictures and showing off their costume. I am amazed at some of the costumes... SO CUTE! Okay.. so some of the pictures are off...but I am just keeping you on your toes. This post is like a conversation... so keep up! This is Meggie minus her hat during her class party that followed the parade. so here is a random picture thrown in for good measure! Jacks rocked the nerd costume. Complete with power wedgie, toilet paper streaming behind him and a kick me sign. Jackson is in 6th grade and every year as a rite of passage the 6th graders are the last ones to parade through the gym... the lights go out and they music and fog begins. They all do the thriller dance with glow in the dark necklaces. It is a fun tradition...Jacks was so excited to do it. This is Jackson and his fat girlfriend Breck... Okay Jacks isn't a nerd and Breck isn't a fat cheerleader... this is one of Jackson's best friends. I was in charge of Meg's class party. I wanted to do something a little more original than decorating a cookie... the teacher also wanted to refrain from that mess. I tried to think and think... finally I went to my Creative Think Tank: Caylor and Tonia. 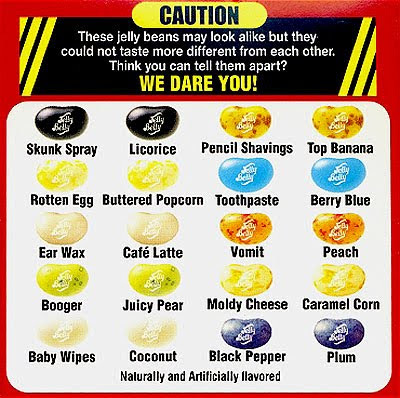 Tonia had done a "FEAR FACTOR" party before and I liked the sound of that. Here is an outline of the party. I split the class into three teams and they went to four different "stations of fear"
They all sat up to a plate of brains. They moved real live goldfish from one bucket to another across the room. The fear factor really kicked in on this one because they got one point for carrying in in their hands and 2 points for carrying it in their mouth. I boy carried it in his mouth 2 times for his team. They had to stand on their desk and fold their arms over their chest and fall backwards into the arms of their team... Like a trust fall ONLY they were really scary because they were all dressed in costumes. They got a point for every bean they ate.. There are 10 different colors... 20 different flavors. so you could either get juicy pear OR BOOGER...they look the same. and a dirt cupcake... complete with worms and spiders and dirt clods. 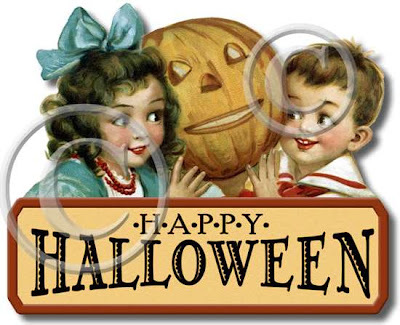 But boy... am I glad there is no school today and the annual School Halloween Frenzy is over for another year... I can put my cauldron away and stop buying dry ice for a season. 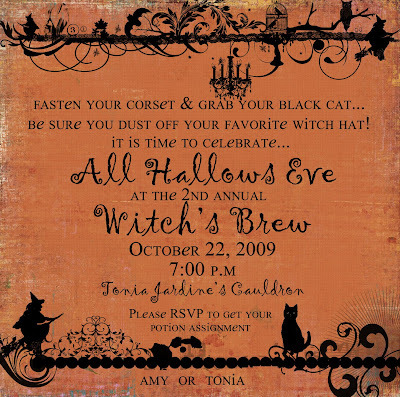 Last night Tonia and I held our 2nd Annual Witches' Brew..
Great costumes, food, prizes, and friends! Kristi, Marla, Tonia and I ... witchy witchy witchy! Just a quick snap of the treats! YUMMY! It was so fun! I really appreciate all the effort that people made to get all witched up and come! It really has turned into one of the most fun traditions of the Halloween Season! 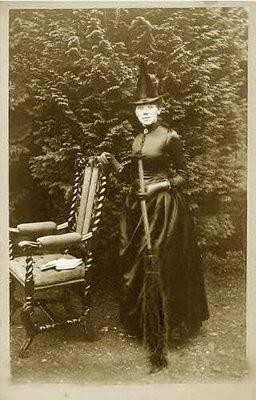 You all need to have your own witches night out... invite your friends, grab your black hat and celebrate All Hallows Eve! It is such a great time! Fabulous Fall Friday... Which Witch is Which? My sister in law Mindy and her girls... My cousin Jami and her daughter all came from Southern Utah to celebrate fall with a Wacky Witches Weekend! We have laughed and glittered and shopped and are all going to see the witches at Gardner Village. So... I got out the ribbon and feathers and glitter and... instant mini-glam! Madi and Kally are going to be purple witches... so sassy cute! This is Meggie's hat... just a basic black hat with few feathers and ribbon...and don't forget the blinged out spider! We made three little Halloween TU-TUs... so cute and so dang easy. The inspiration for everything witchy this season started with these amazing witch shoes for Meg. They look large in the picture, but they are just her size. I glittered the heel and the buckle... she loves them. She wanted to wear them to school the other day. We are going to watch Hocus Pocus... visit a witches house... and cast a spell or two. There is going to be an event unlike any other event... EVER! My creative genius Margie has joined forces with other creative geniuses to plan and create a event based upon Elder Dieter Uchtdorf's talk on being creative. It is going to be such an amazing time! 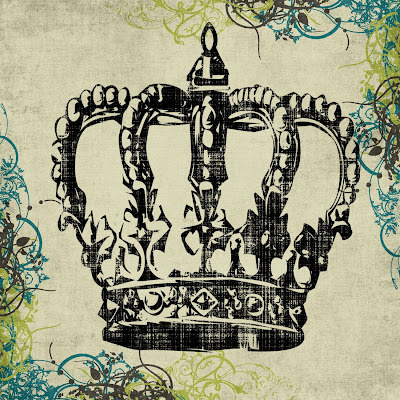 Check out the spark site and make arrangements to "get your spark on"
A crown or a tiara? Today is a big day... I am getting crowned! No... not going to Westminster as the newest member of the Royal Family. No... Not participating in Mrs. Utah. No... Not getting in a fight with someone stronger. I am so glad I come from a family that has crappy teeth! I look happy in this picture... I'm NOT! otherwise known as the dentist's chair. I told the dentist I would rather be having a baby... without an epidural! but have to take a xanax to make it through the dentist? I am not going to enjoy this day! And for the record... I do brush! This weekend was fall recess, conference, and Viv and Connie came to visit! We shopped, glittered, modge-podged, arranged, and shopped some more! Viv and Connie hitch-hiked a ride up with my uncle Chris and aunt Mary... they had to pose for a photo for my 365... so here they are in all their glory! Last time they brought her car was about 20 years ago and they had to borrow an EX-CARGO ( the crazy thing you strap to the top of your car) from a relative to get all their crap home. When Viv told me they were bringing the Buick instead of her Escalade I reminded her of the Ex-CARGO and told her that relative no longer lived in this area. She laughed and said she wouldn't shop much. YEAH RIGHT! Anyway... after three trips to HOBBY LOBBBY, 1 BIG trip to the GOURD farm, a rampage at SECRET HAVEN... 3 pumpkin topiaries, 3 hanging ornamnets, 3 modge podged boxes, enough gourds to start their own farm... and a partridge in a pear tree- we were ready to load the car! Caylor just shook his head and walked down stairs... Chris wondered why he brought them... and the rest of us just laughed and kept stuffing the car. Thank goodness Chris and Mary's neighbor was in town and took their luggage home or else Connie would have had to ride on top like Aunt Edna in Vacation. 3 in the front... Viv in the back with the topiaries and holding her witch the entire ride to St. George. We had so much fun... we laughed so hard...did projects until our fingers hurt... and just loved hanging out, but...I think next time they will bring the big car. With the weather FINALLY cooperating, Fall is all about Cozy! Bring to a boil and then simmer. Strain all the spices out and serve with a cinnamon stick. 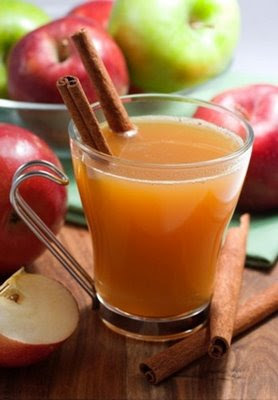 Any extra can be saved in a pitcher ( or the apples juice container) in the fridge to warm up in the microwave upon demand. This book is a book about a girl who is working on her Doctorate in History and finds an amazing primary resource in her own family. 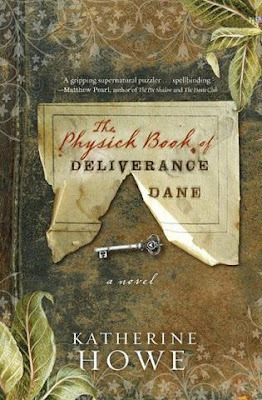 This book mixes modern time with a few flashbacks of Salem and the witch trials. 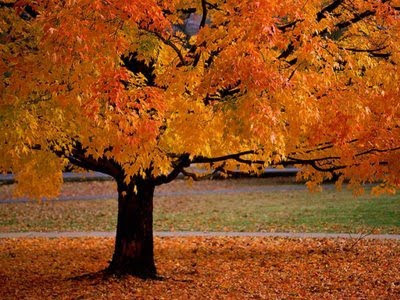 Reading this really made me want to take an Autumn tour of New England. This is a good book, especially for this time of year. 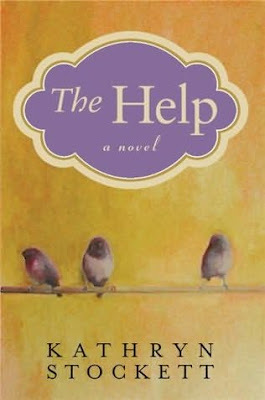 This book, The Help, has become one of my new favorites! The characters are so charming and real... I felt like I had met new friends. Skeeter is a newly graduate of Ole Miss... she returns home to the lives of her friends and their families and realizes she doesn't have the same goals, ambitions, and attitudes that most everyone has. It is 1962 Jackson Mississippi. She teams up with two bllck maids, Abileen and Minny, to write a book about black women working for white families. It is a book that could get them all killed if they are found out. SUCH A GREAT READ! I am not going to say anything else about this book...except... READ IT! Make yourself a hot drink, grab a good book and let your laundry go for a day! It is fall... relax... soon it will be the hectic Christmas season. This weekend is my very most favorite of the year! The weather is finally going to cooperate... hello boots and jeans! Fall is officially here... no more Indian Summer September! Mitch's team is having a pretty good season... 6-1! Conference weekend... can you say pjs on Sunday! Viv and Connie are coming to party! Did I mention that it is October 1st? If I were German and liked beer I would be drinking ALOT! During this most glorious time of year I am even going to try to be consistent with my blog and do my Fabulous Fall Fridays! So tune in Tomorrow and I will try to pass on some little fabulous nugget of fallery!